Sometimes help can best be achieved through identification. 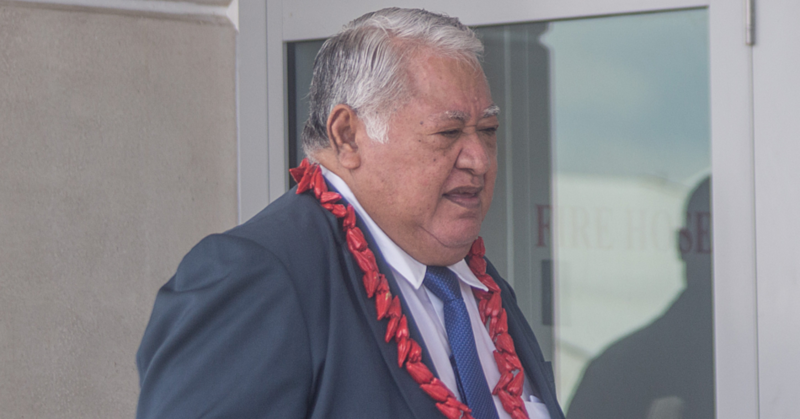 That is why Nuanua o le Alofa (N.O.L.A. ), the disability advocacy organisation in Samoa, has initiated a special training for members with disabilities from Savaii and Upolu. Within the weeklong workshop that started yesterday at the Moanalisa Hotel in Vaitele, the participants will learn everything about the tasks and difficulties a counsellor for disabled people has to deal with. But the most important characteristic for their role as a counsellor, understanding that is, is one they already bring along, since the training’s participants are also disabled and therefore know best about how to deal with people that also have special needs. 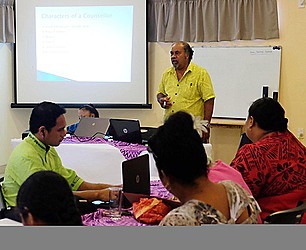 The counselling training is facilitated by Pei Tau’ili’ili Reupena, a clinical sociologist that knows his field very well. “I majored in Sociology and I am also a clinical social worker, especially in the area of health,” he said. With his work experience of more than 26 years in the New Zealand Health and Social Services, Pei feels adequate for his task as the coordinator for the training, which is the first of its kind taking place for disabled people themselves. This help will for instance include measurements, which will improve the future counsellors decision-making, problem-solving and their listening skills. To achieve the right approaches and to find solutions for these problems, the workshop will include group presentations and discussions, and it will also address cross-cultural and psychological barriers which disabled people have to face in their everyday life. The motivations for the participation in this training are different for each and every one of the attendees at Moanalisa Hotel. 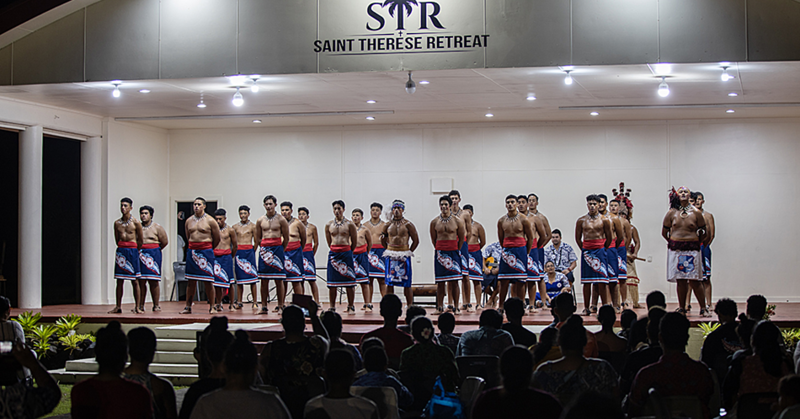 One of them is Ana Maria Lui from the village of Sapapalii on the island of Savai’i. 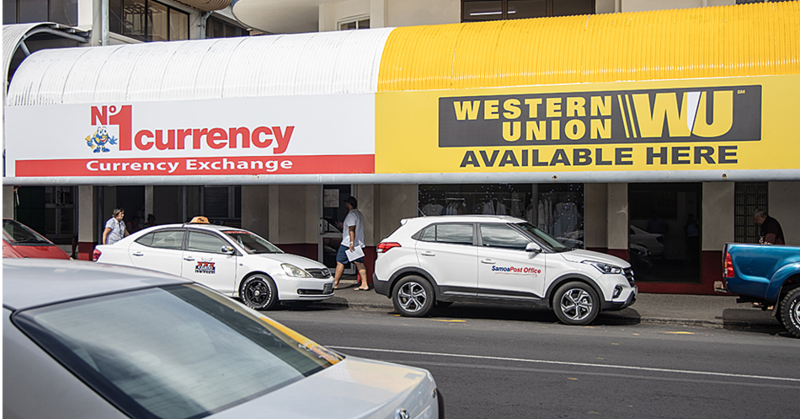 Having this idea in mind, Ana Maria Lui found a solution for her complaints in the training offered by Nuanua o le Alofa. “I thought, I could be a better person in counselling, because I too have shared and can understand the other people’s problems and needs, so that’s why I want to learn more about being a counsellor for disabled people in this workshop,” she said.